Why and how can municipalities work with research and innovation strategically to support sustainable urban development and increased attractiveness? The formative research will analyse the strategy process, and also contribute with background material such as base line interviews, literature reviews and mapping of existing innovation activities. The project is linked to national processes regarding Urban Innovation Platforms and will collaborate with similar formative evaluation processes in e.g. Malmö and Stockholm. Vinnova and the City of Gothenburg cofound the project. 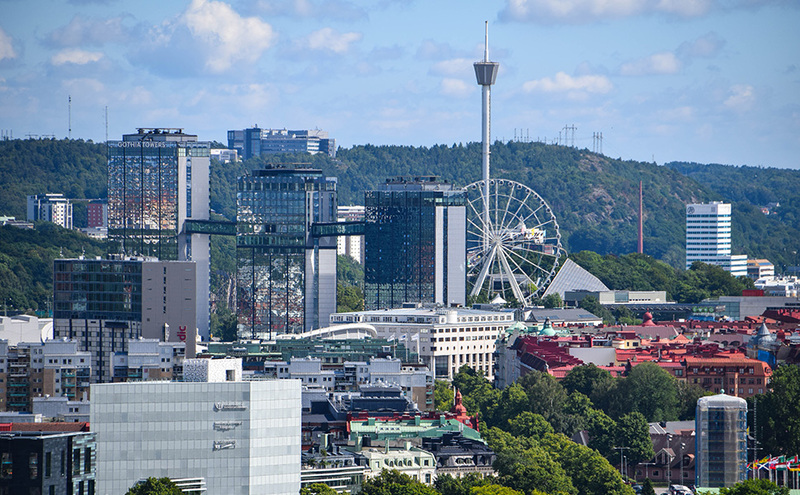 The project is also closely tied to the city of Gothenburg and the development of a strategy for research and innovation that has been outlined as a prioritized goal in the 2016 budget of the city. 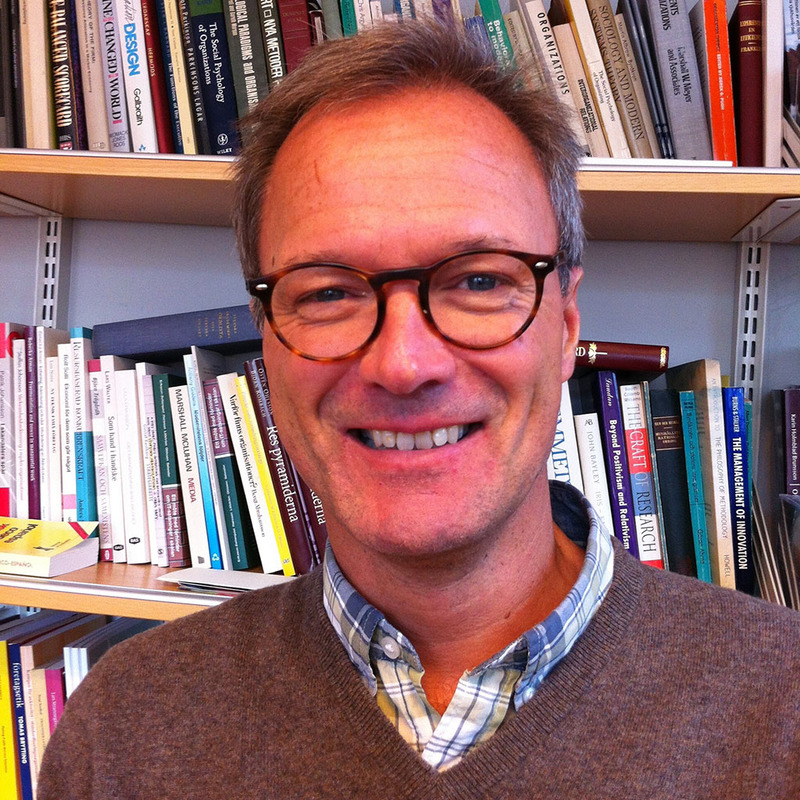 Christian Jensen is a Lecturer and Associate Professor of Management & Organisation at the Department of Business Administration at the University of Gothenburg. Gunilla Åkerström is Unit Manager / Program Manager at the Executive Office of the City of Gothenburg.